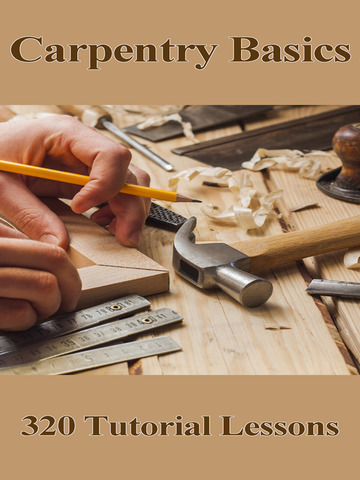 This app has 320 Video Tutorial Lessons on Carpentry Basics. Many techniques ideas are discussed and also there are several lessons dedicated on using tools in a safe and correct way. This is a must for every DIY fan.